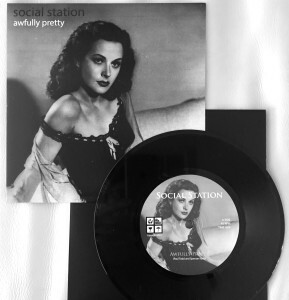 We finally have our T-shirts and 7″available on bandcamp for our first single Awfully Pretty. 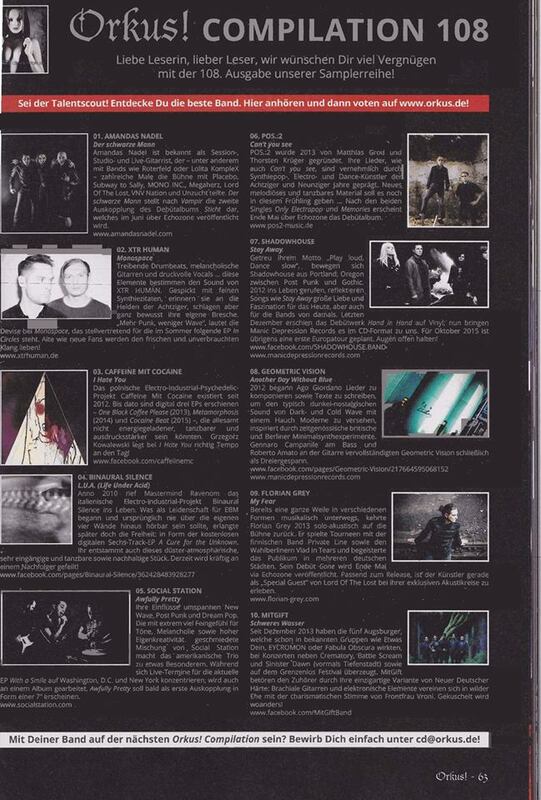 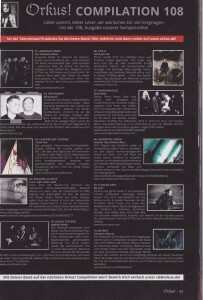 It has been great to have the single included in the Orkus magazine compilation 108 along with bands like SHADOWHOUSE and Geometric Vision. 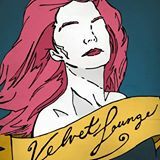 Velvet Lounge is one of Social Station’s favorite venues to play with great staff, stage, and sound. 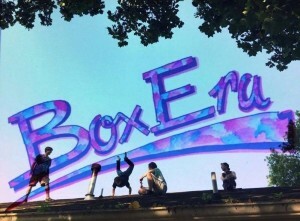 We are excited to support the band Box Era on September 12th and look forward to a fun night of music!